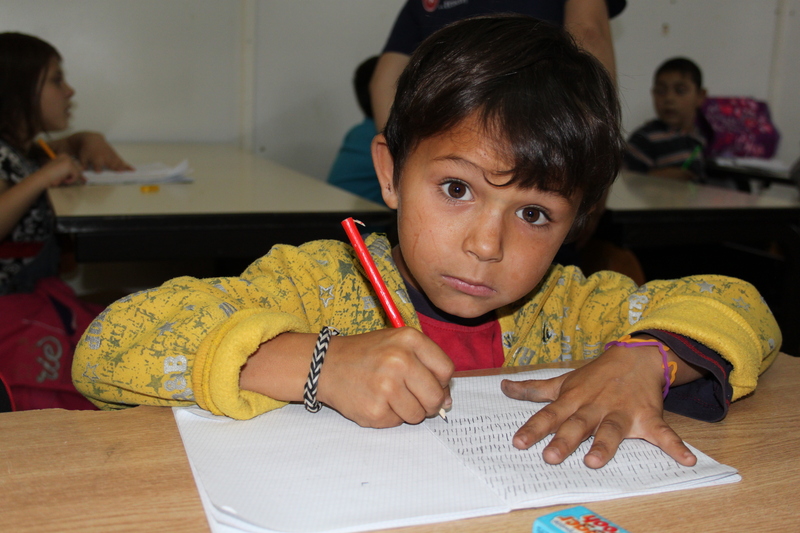 ‘Education Is For All’ is an after-school project for Roma Children in the Romanian city of Satu Mare. The project provides marginalized and persecuted children with access to education, helping to prevent them from dropping out of school. Daily support includes help with homework, tutoring, team-building activities and craft workshops, as well as a hot meal for each child, which further improves their quality of life.